Welcome to the exotic auto group of SmartGuy.com, Feel free to interact with other professionals from across the world. You can find professionals, find deals on services, find professionals who might barter, or simple post questions, comments, or suggestions. 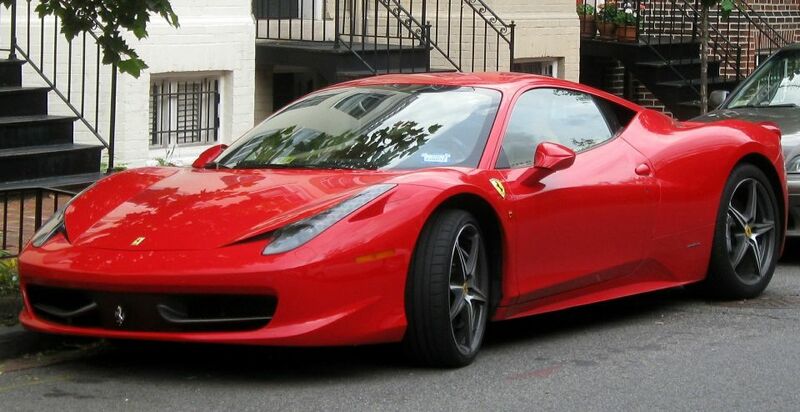 An exotic car, or supercar, is a luxury, high-performance sports car or grand tourer. The term is used in marketing by automakers for unusual and expensive vehicles, and has been used to refer to different sorts of cars. Many are: limited-production specials from an "elite" automaker, standard-looking cars modified for power and performance, models from smaller manufacturers that appeal to enthusiasts or one-of-a-kind "showcase" project vehicles built by custom car retrofitters.